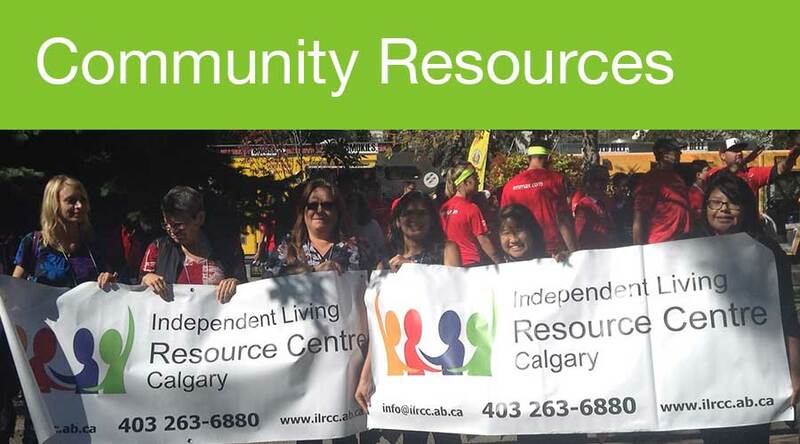 At the Independent Living Resource Centre of Calgary, we're committed to providing fun, educational and constructive programs. 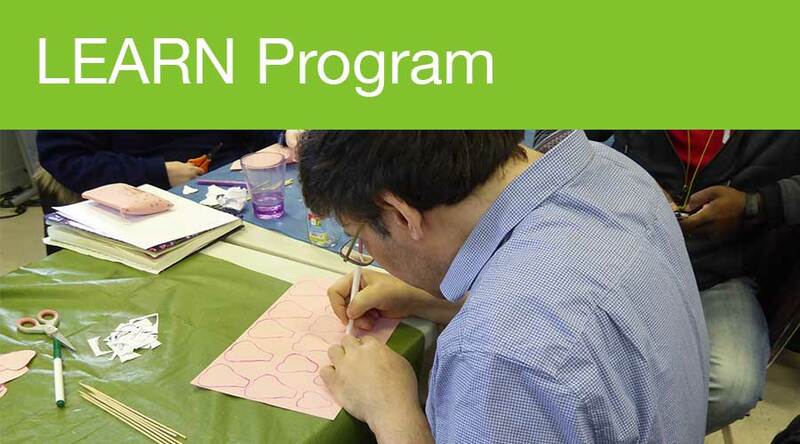 Our most popular program, LEARN, includes classes in music, movement, a variety of sports, cooking, art, socializing at Calgary attractions and more. Click an image below to learn more about each program! 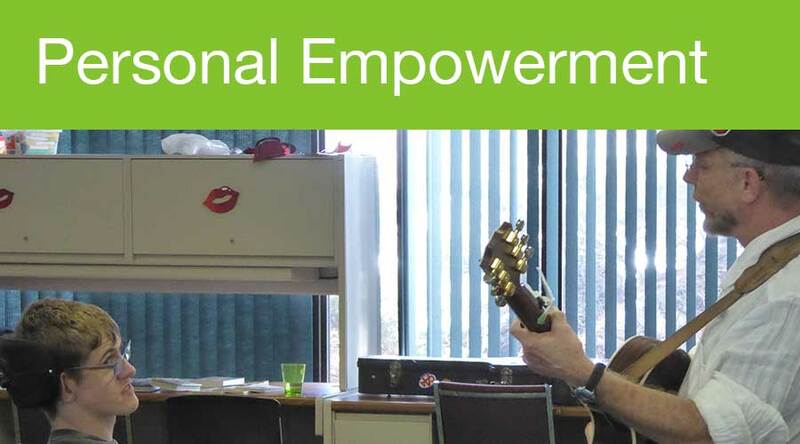 Striving to alleviate social isolation, foster inclusion and create social opportunities within a peer support environment. Offering life skill-building opportunities through referrals, workshops, courses and presentations. 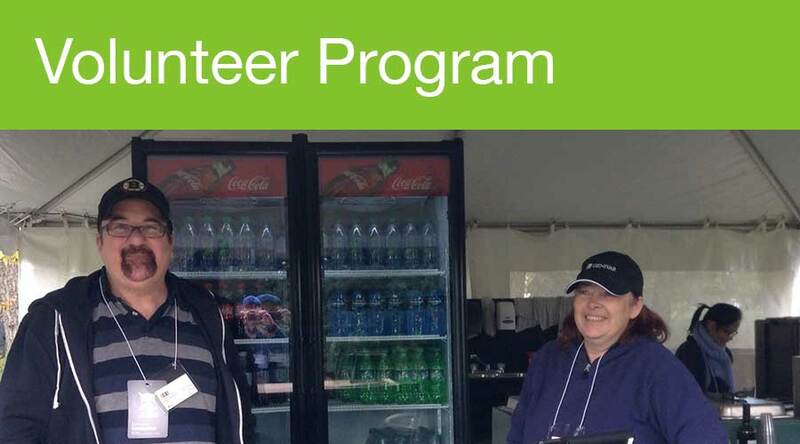 Helping adult applicants with disabilities find meaningful internal and external volunteering opportunities.